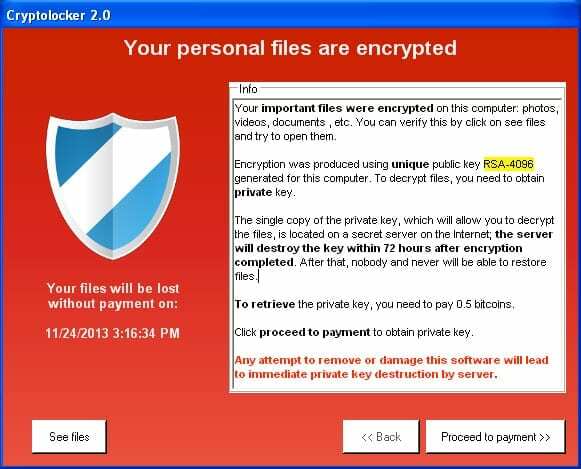 Ransomware/CryptoLocker is one of 2016’s hottest topics with business owners. Each month, thousands of businesses are forced to pay millions in ransom dollars to release their hostage data. And as a small business owner, the last thing you want is to lose your critical data to a cyber criminal and fund global data crime’s next project. Fortunately, there is a solution: Datto’s Business Continuity. Not sure if disasters can hit you? Most disasters are actually caused by human error! If you have any doubts about your network security, the real cost of downtime, or are simply curious about Data Backup and Business Continuity, then sign up for this free 60 minute webinar today to get your business properly protected. If You Are Interested In Learning More About Cryptolocker (Ransomeware) And How To Protect Your Organization From It, Watch PEI’s Webinar Below!